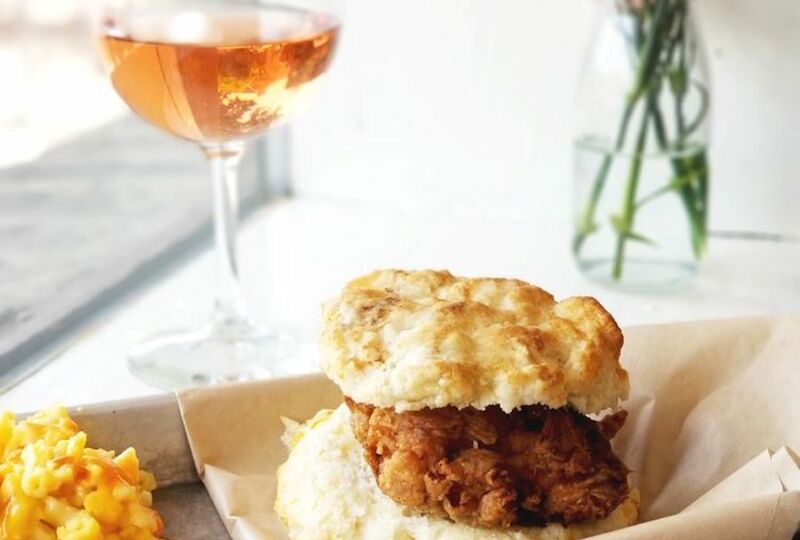 Hoodline crunched the numbers to find the best cocktail bars in Chapel Hill, using both Yelp data and our own secret sauce to produce a ranked list of where to fill the bill. First up is The Crunkleton, situated at 320 W. Franklin St. With four stars out of 199 reviews on Yelp, the private club has generated positive attention. Membership fees range from $5 to $150 and allow entrance to the establishment. The Crunkleton offers more than 500 distilled spirits, 12 beers on draft and wine by the glass or bottle. Specialty cocktails include Needs More Cowbell, Bitter Southerner and Kiss Me Deadly. 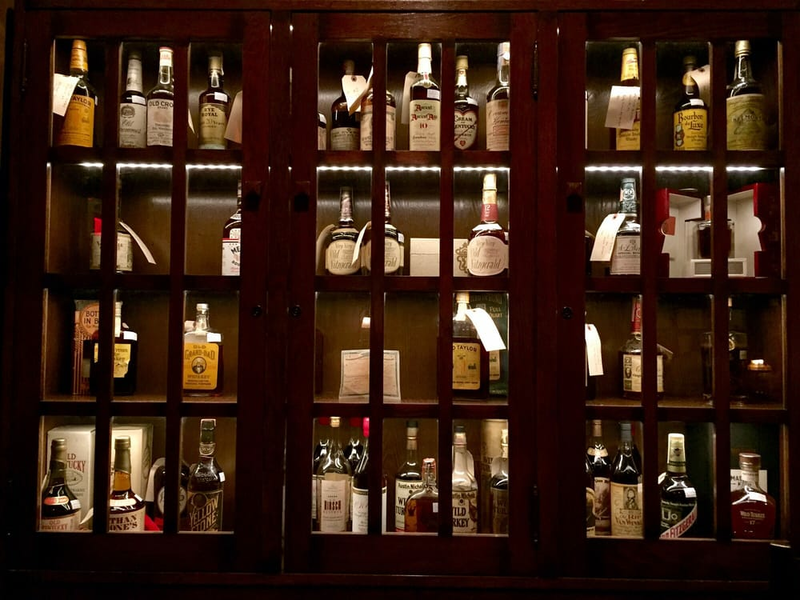 Yelper Amber M. wrote, "They have a very impressive collection of booze, especially whiskey and bourbon. They really have anything you could want, even some lesser known options that are delicious." Linda's Bar and Grill, located at 203 E. Franklin St., is another top choice, with Yelpers giving the cocktail bar and traditional American spot four stars out of 152 reviews. Linda's Bar and Grill serves up 15 draft beers -- many of them from local breweries -- and 20 different bottles of wine. Linda's drink list includes the Whiskey Sour and Paloma (tequila, lime juice, grapefruit juice and ginger ale) along with seasonal cocktail selections. 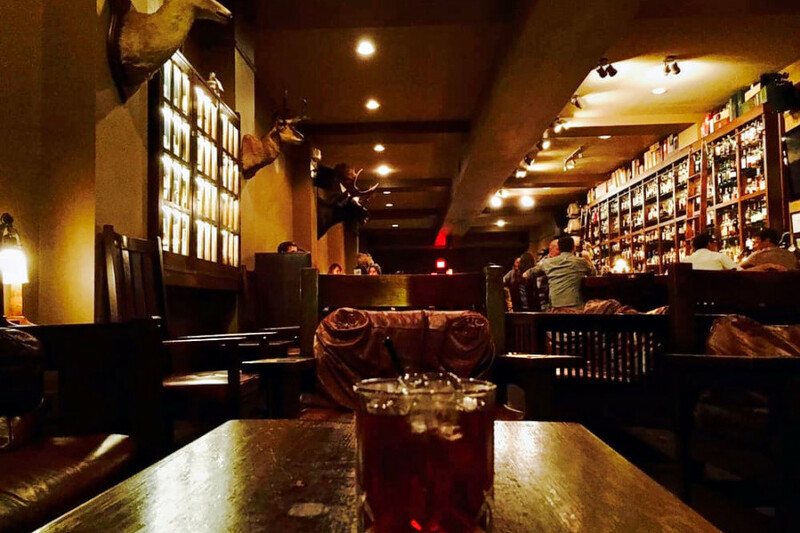 Yelper Jenny S. wrote, "There's a wonderful selection of drinks at a reasonable price. 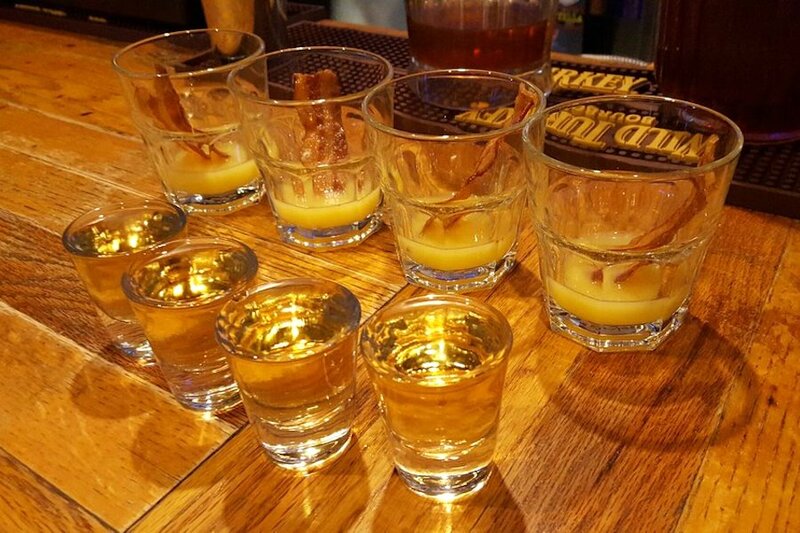 Often, there are great drink specials too (for example, $4 Fireball shots)." And then there's Lula's, a local favorite with 4.5 stars out of 37 reviews on Yelp. Located at 101 E. Franklin St., Lula's offers a wide selection of specialty cocktails. Look for crafted concoctions including Grandma's Special Tea (tea-infused Bedlam vodka, fresh lemon, turbinado sugar and fresh mint) and The Hick Cousin (Wild Turkey 101 bourbon, fresh mint, Cheerwine syrup and cherry bitters). Lula's also serves lunch and dinner. See the menu here.